In 428 BC, three years into the Peloponnesian War between Athens and Sparta and their respective allies, the city of Mytilene on the Aegean island of Lesbos decides to secede from the Athenian empire. The oligarchic rulers of Mytilene fear that what independence they still have – unlike other states they had retained their navy instead of paying ‘tribute’ or cash to the Athenian treasury – will soon be dismantled by Athens. But they act too soon and are unprepared for effective revolt. Spartan ships, promised in support, fail to show up. The Athenians attack and besiege the city, and force the Mytilenian government to surrender. They transport the leaders of the revolt to Athens, and Mytilene awaits its fate. Thucydides, the historian of the War, tells us how the Athenian people responded. 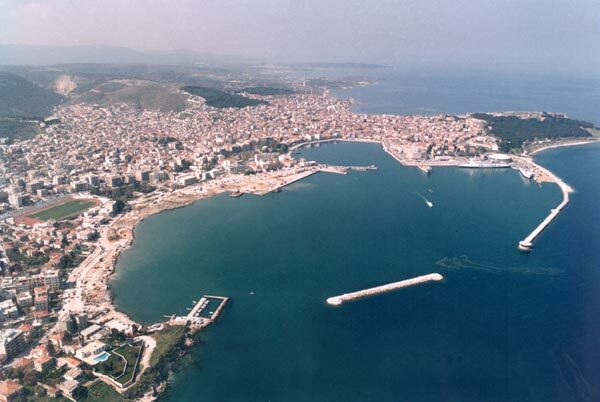 The Assembly meets and ‘in an angry mood’ the people decide to put all the men of Mytilene to death and to enslave all the women and children. Two things infuriate them: that Mytilene is not a subject state and so has no reason to rebel, and that the presence of the Spartan navy in the area prove that the revolt is premeditated. 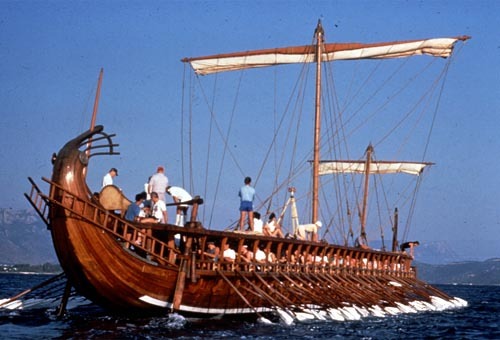 A ship is sent to Lesbos to give the terrible news of the decision to the Mytilenians. Next day, Thucydides continues, there is a sudden change of feeling in Athens. ‘People began to think how cruel and unprecedented such a decision was – to destroy not only the guilty, but the entire population of a state.’ The Assembly is reconvened to reconsider the decision of the day before. Thucydides devotes many pages to this second debate. He gives us two opposing speeches, one by Cleon, the leading democratic politician in Athens since the death of Pericles, the other by an otherwise unknown figure called Diodotus. Cleon urges the people not to overturn their decision. To do so would be to show dangerous weakness, since their subjects detest Athenian rule – their empire is really a ‘dictatorship’ – and are constantly seeking ways to rebel against it. Diodotus, in reply, deliberately avoids considerations of justice and compassion. Basing his argument too on what philosophers call consequentialism, he turns on its head Cleon’s contention about the likely outcome of the decision. Carrying out the punishment will have the effect of alienating democratic-leaning people in the empire who were not naturally anti-Athenian; and in the case of those who are desperate to rebel, extreme punishments will not act as a deterrent. I do not share the view … that it is a bad thing to have frequent discussions on matters of importance. Haste and anger are, to my mind, the two greatest obstacles to wise counsel – haste, that usually goes with folly, anger, that is the mark of primitive and narrow minds. … to persuade you into some disgraceful action, and knowing that he cannot make a good speech in a bad cause, tries to frighten his opponents and his hearers by some good-sized pieces of misrepresentation. It’s hard to read this passage without thinking about our recent experience of the Brexit referendum, in particular the gross dishonesties of the Leave campaigns (and the Remain campaign too, for that matter). 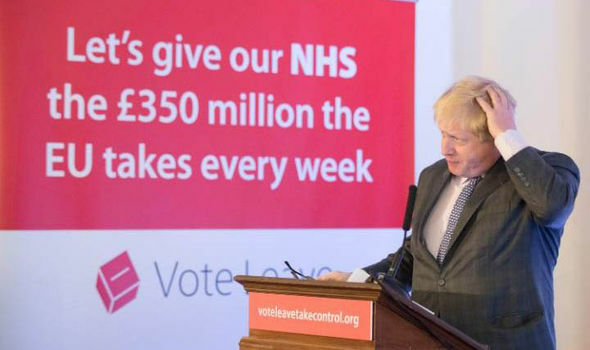 But the crucial relevance of the story to the post-referendum period is about the possibility, and the wisdom, of democratically reconsidering a bad decision. Post-Brexit vote politicians who parrot phrases such as ‘the settled will of the people’ and ‘there will be no second referendum’ might ponder the words of Diodotus. Sometimes the people, whether the Athenians in their Assembly or the Britons in their referendum, are capable of decisions that are so irrational, disadvantageous and destructive that it is no disgrace – in fact it is a mark of democratic maturity – for them to think again. The Mytilenean Debate is an important episode in the war for Thucydides. It marks a rare moment when political irrationality can, in the right circumstances, be overtaken by second thoughts, and a disastrous decision reversed by taking a cooler and more considered view. 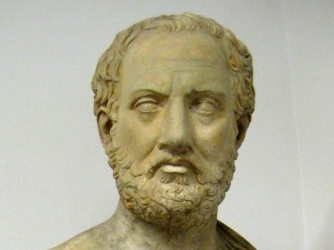 Thucydides, as well as being the preeminent historian of the ancient world, was a sophisticated political thinker and self-conscious literary craftsman, weaving complex strands of dialectic and parallelism into his narrative and speeches. Later in his History he recounts the story of the Athenians’ subjugation of the Aegean island of Melos in 416 BC – an episode with strong echoes of the Mytilene affair. Melos was not part of the Athenian empire, but posed a threat, in Athenian eyes, to their Aegean hegemony and needed to brought to heel. The inhabitants were offered an ultimatum: join the empire and pay tribute, or be destroyed. Thucydides devotes a long section to a dialogue about the fate of the about-to-be-defeated Melians, this time between representatives of the Athenian and Melian delegations. This dialogue deliberately recalls the earlier debate, but it is less nuanced than the Mytilenean arguments – ‘might is right’ is the brutal but unanswerable trump card of the Athenian case (‘the strong do what they have the power to do and the weak accept what they have to accept’). And this time there are no second thoughts, and no second vote. The Athenians conquer Melos, the men of the island are put to death, and the women and children enslaved. Thucydides offers no comment on this brutal episode, and closes Book 5 abruptly. Immediately at the beginning of Book 6 he begins on his long narrative of the disastrous Athenian invasion of Sicily – an invasion that led in the end to the utter defeat of the city, the dismantling of its empire and the overthrow of its democracy. Translations from the Greek by Rex Warner. I’ve forwarded this salutary link to my Tory MP – a careerist who claims he campaigned for ‘Remain’ but went for the kneejerk ‘will of the people’ place of refuge – notwithstanding the fact that only 40% of his constituents voted for ‘Brexit’. 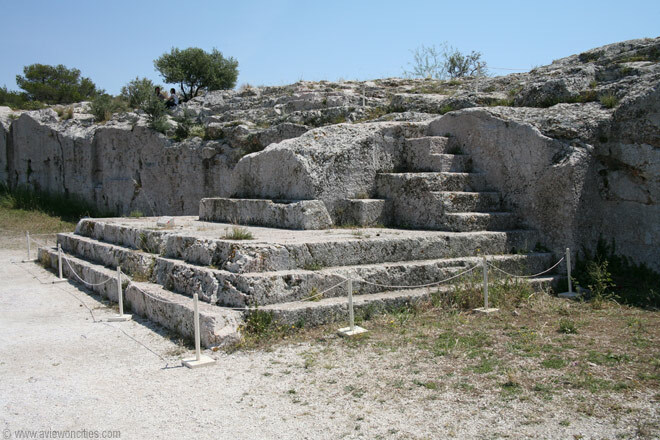 Thanks to the Athenians for the first dramas, both comic and serious, the first athletic contests and the first democracy. We can learn from their cultural innovations as well as from their mistakes. This is a civilization from which even those who do not read the language can reap great riches. Thucydides books on the Peloponnesian War are fascinating and not at all irrelevant to our problems today.